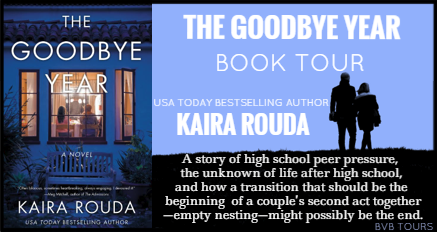 Many of us Brits don’t really ‘get’ the US school culture – all that focus on sporting prowess and sophomore cliques but Rouda’s tale of families embracing the challenges of the last school year before college is gripping for all that. 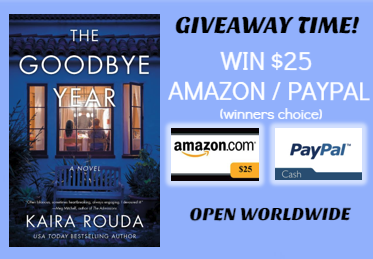 The Goodbye Year is a story about 5 families and how the adults and kids deal with the pressures put on all of them to ‘achieve’ and to be a storybook family. Everything, however, is far from picture perfect for, whilst the mums are falling apart trying to maintain the “real housewife” illusion in an affluent beach community, the fathers are behaving in ways which are far from perfect. Rouda addresses the very real “empty-nest syndrome” and how it can leave some parents struggling to find an identity beyond someone’s mum or dad. 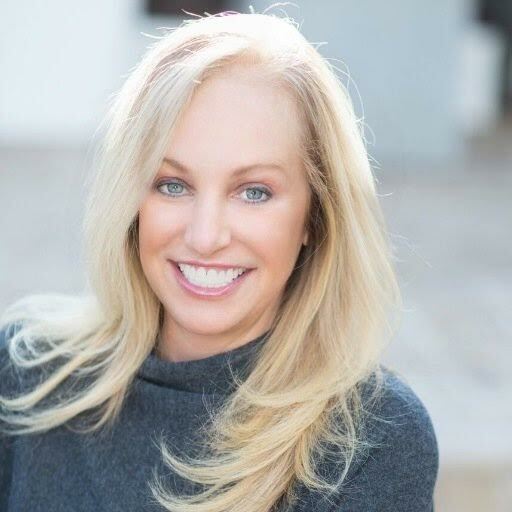 Despite the fact my kids are only 8 and 7, I found myself feeling rather wistful at the thought of them leaving home – although they have both informed me they aren’t going anywhere until they’re at least 30. As always, secrets and lies are revealed with consequences that catch the reader unawares and shatter the whole ‘happy family’ illusion completely. 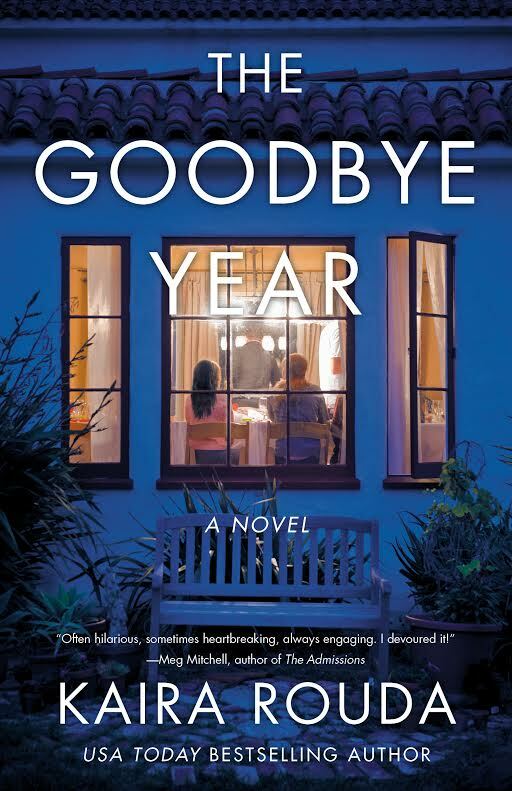 It’s cleverly done and I really enjoyed “The Goodbye Year”. Highly recommended. "Summer Bank Holiday Fun On A Budget With Ideal World"